As the weather starts to warm up, more dog owners are out and about with their dogs, which is a great thing to see. 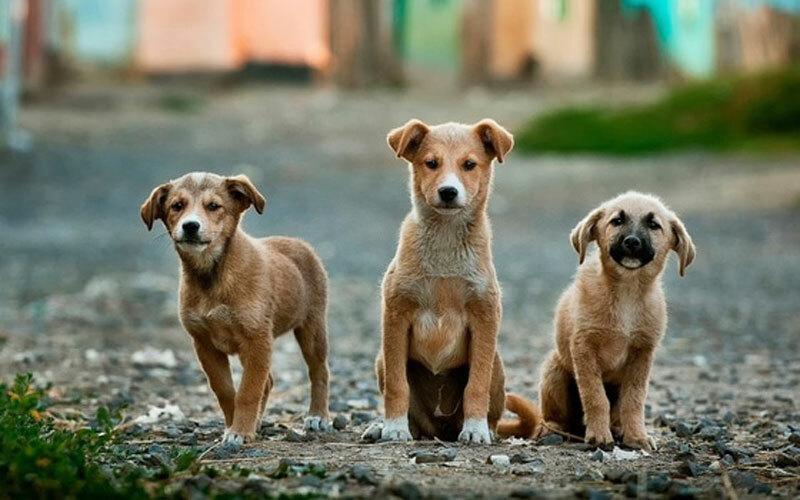 However, the warmer weather also brings an increase in the number of dog attack incidents reported to Councils around Australia. Councils get calls about dogs wandering, as well as dogs getting exercised off-leash and not kept under control. A lot of these incidents happen outside the dog’s home. Agriculture Victoria’s Pet Welfare branch report that up to 80 per cent of dog attacks can be avoided, if dogs are kept securely confined to their property. 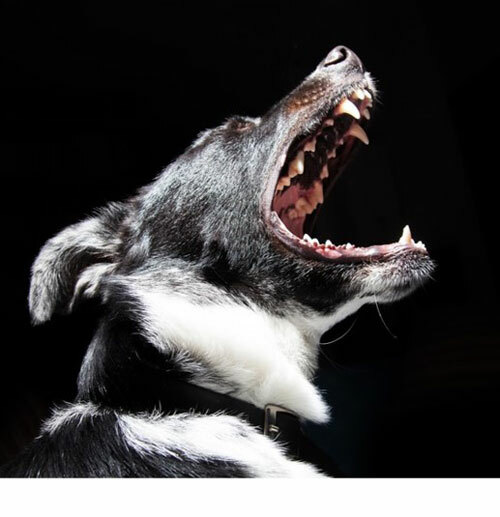 Any incident where a dog acts aggressive towards a person or animal, can be a very stressful and frightening time. I have investigated a lot of these incidents with my job as an Animal Management Officer. My dogs were also attacked by a wandering and unattended dog one Christmas Eve. Thankfully only one of my dogs received a minor injury. Spending time at an Emergency Vet Clinic on Christmas Eve night – no one should have to do that! Some dog owners may provide their details to you, however unfortunately most will try and leave the area as soon possible. If you are a dog parent, always ensure you keep your dog on leash, if it is off your property. If you are taking your dog to an off leash park, always ensure your dog is under effective control. Ensuring your dog can return to you on your command and is put back on lead when required. It is a great time of the year to spend some quality with our dogs. By following these simple steps, everyone can enjoy time with their dogs safely. Author: Steve Cook Steve Cook runs the “More than a dog catcher” social media pages. Steve is an experienced Council Animal Management Officer. Steve is also the Marketing Coordinator and a committee member for the Australian Institute of Animal Management. Steve has also studied Commercial Radio. His claim to fame is presenting the weather on a regional television station. Steve is a qualified dog trainer and is a pet parent to two Jack Russells, a Galah, a Cockatiel and conure called Cheeky.